Outdoorsy families and premier league footballers seeking trophy homes love the rural feel of this north London village, just 30 minutes from the city. The borough of Barnet has the second highest population of the thirty-two London boroughs with around 370,500 residents.  Nearly 370,000 people live in Barnet, more than any other London borough, and council leaders have ambitious plans to increase that number with massive regeneration that will add 27,000 new homes and as many as 30,000 new jobs over the next 10 to 15 years. 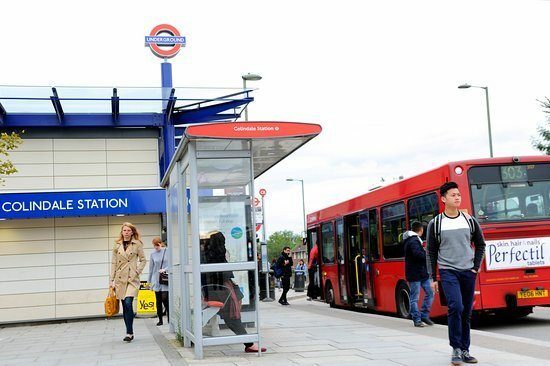 Most of the development of this north London borough will be in Colindale — where 10,000 new homes are planned — and also in Brent Cross and Cricklewood, which will get 7,500. Road: the M1 motorway crosses to the south of Barnet. Brent Cross is at Jcn 1 with Edgware nearJcn 2, and Jcn 4 is near Elstree (there is no junction 3). The A406 crosses the borough and the A5 also runs along the border, so there is good road connectivity throughout. Barnet is located 15 miles north of central London with Potters Bar and Hatfield to the north, Cockfosters to the east, Totteridge and Whetstone to the south and Elstree and Boreham Wood to the west. 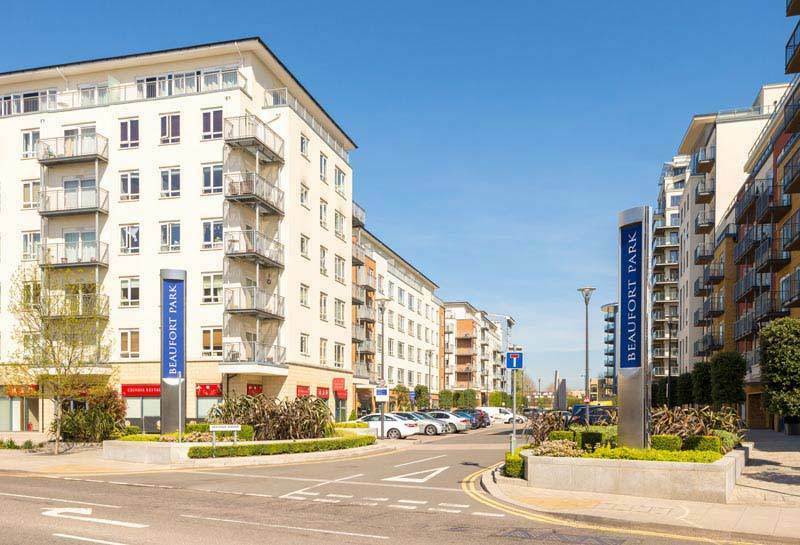 Barnet has a busy rental market that offers homes across the board, from tiny cottages to large mansions. The sprawling Hadley Wood properties are popular with celebrities, and also with overseas executives whose work brings them to Britain for a couple of years. EN5 to the west includes High Barnet and Arkley, while EN4 to the east includes Hadley Wood, New Barnet and East Barnet. To the south the N20 Whetstone postcode encompasses Oakleigh Park. Camlet Way, Beech Hill and Cockfosters Road.